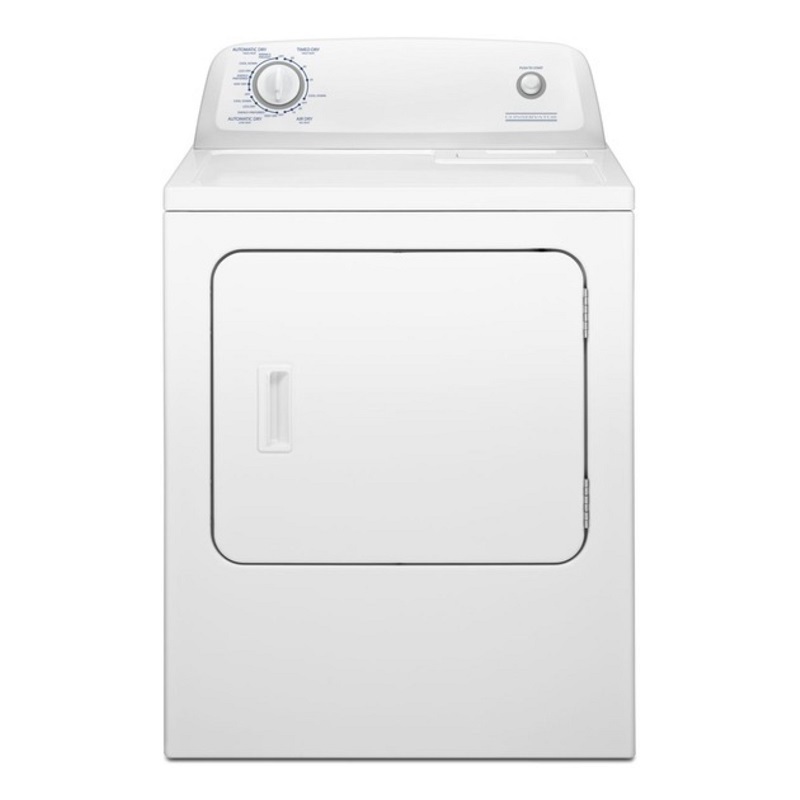 Dry more laundry in less time with the Crosley 6.5 cu. ft. dryer. 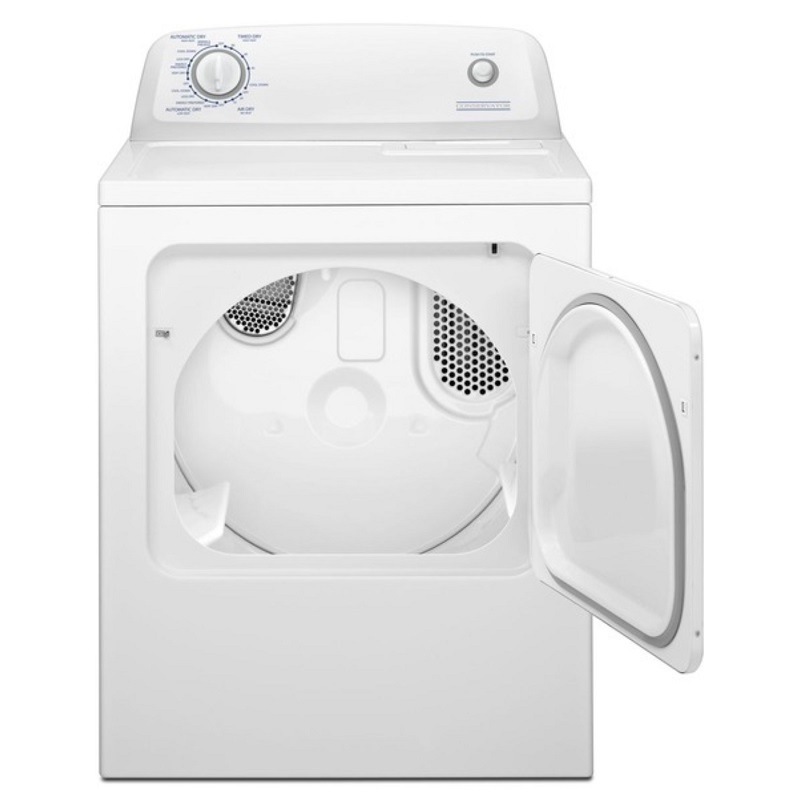 Programmed with 11 drying cycles and 2 temperature modes, this dryer treats your clothing with tender loving care. Plus, thanks to its Wrinkle Prevent feature, you won't have to iron!